A revolutionary new payment experience for your shop. 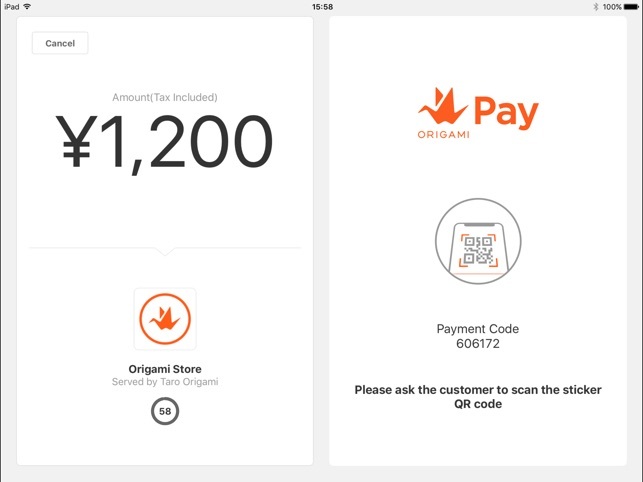 Origami Business allows you to get closer to your customers through a simple payment process via smartphone. 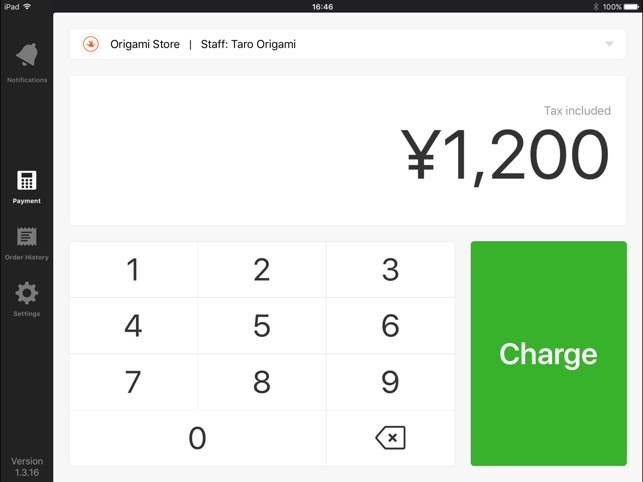 Adding Origami Business does not require any modification to your current cash register setup. 1. Download and install Origami Business application (free or charge). 2. Enter required information and apply for Origami shop account. 3. Once your shop account application is approved, you will receive detail login information via email. 4. Setup password and your account will be ready for use. Origami Business is a rapidly improving product and new features are added constantly. - Your customer can process payment using a smartphone. - Secure payment transaction just like a credit card. - Employee account management system allows customer management at each employee level. - Real-time sales management and transaction log viewer. - Correction and canceling transaction with simple operation. * Please contact your Origami sales representative at bs-support@origami.com for other payment cycle options. - Customer management tool included. 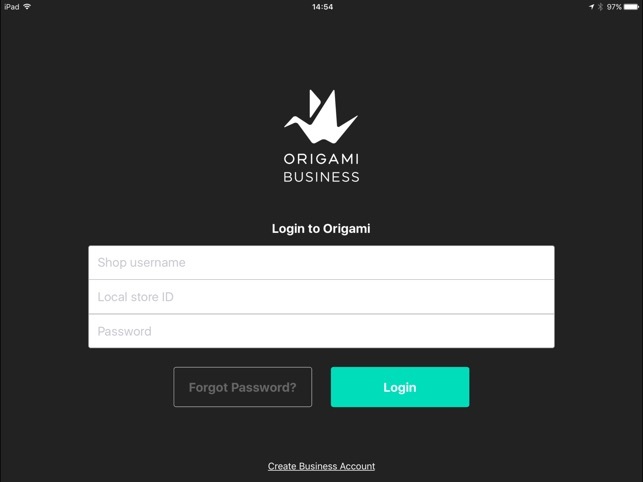 Login to Origami Business website using your computer to access various marketing tools, e-commerce functions, manage orders, and CRM (customer relation management) using big-data. And use Origami Business to deliver a fun and new shopping experience.